When you’re running a VPN connection, it’s usually most reliable to run OpenVPN as a service. Somewhat strangely, it’s not that easy to do on Debian when you’re working with a static IP address. Several systems are in conflict, and it takes a bit of extra care to straighten things out. This guide explains exactly how to set this up reliably. How to Install OpenVPN and Resolvconf on Debian. How to Configure Your Static IP. Lutris is a relatively new addition to the Linux gaming ecosystem, but it has quickly revolutionized everything. 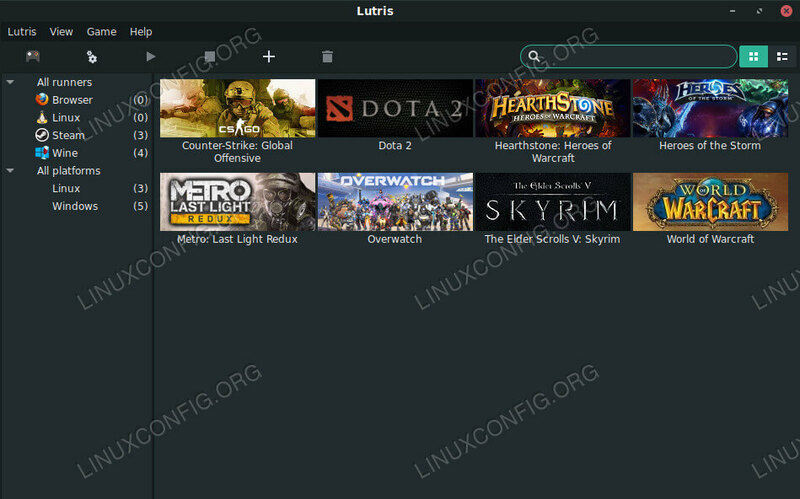 Lutris manages how you install and launch games on your Linux system. How to Add The Wine Repository. How to Install Wine Staging. How to Add The Lutris Repository. How to Install Lutris on Debian. 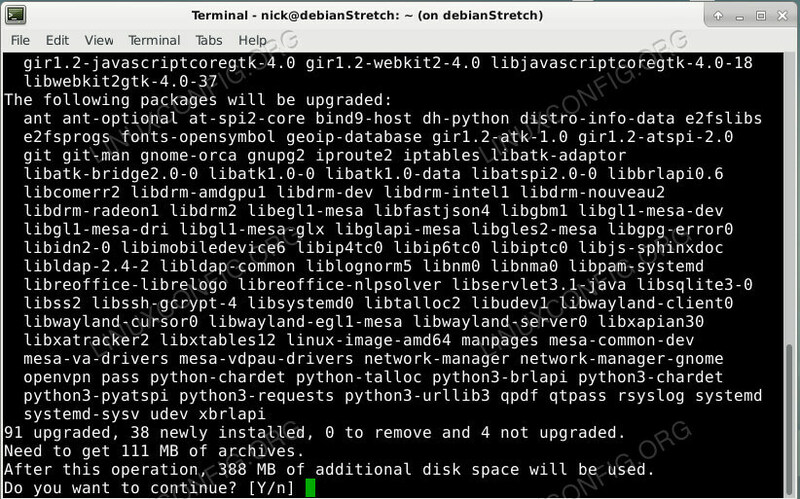 This article explains a system upgrade procedure from Debian 8 Jessie Linux to Debian 9 Stretch. This new release of Debian again comes with a lot more software than its predecessor jessie; the distribution includes over 15346 new packages, for a total of over 51687 packages. Most of the software in the distribution has been updated: over 29859 software packages (this is 57% of all packages in jessie). Also, a significant number of packages (over 6739, 13% of the packages in jessie) have for various reasons been removed from the distribution.